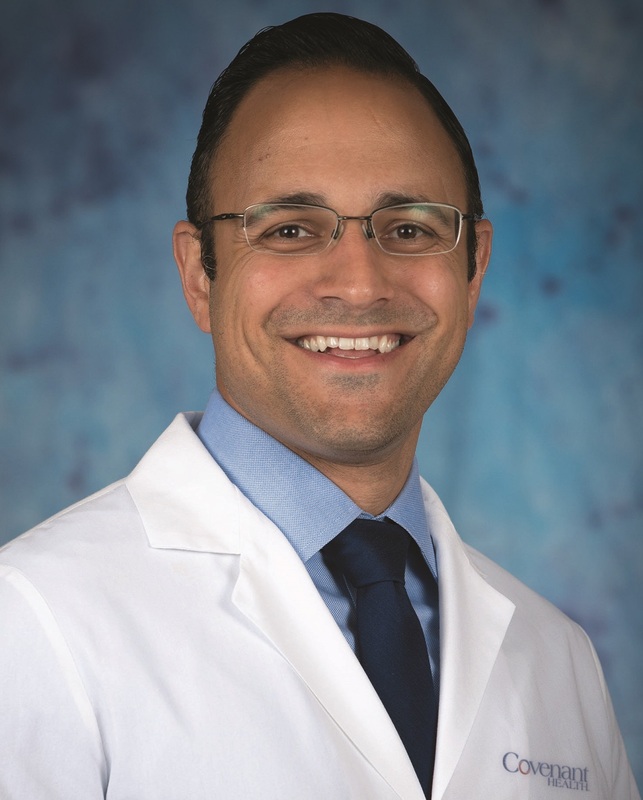 We are proud to welcome perinatologist Steven Andrade, MD to our high-risk pregnancy team at Fort Sanders Perinatal Center! Dr. Andrade joins our Maternal-Fetal Medicine physicians who’ve cared for women throughout East Tennessee for more than 20 years. Meet our new physician. For an appointment or more information, call (865) 331-2020. There’s no safer place for your baby’s beginning than at Fort Sanders Perinatal Center with complete high-risk prenatal care in one practice and expert emergent care just steps away for our smallest patients. Our team is here to help you make the best possible healthcare decisions unique to your situation, from conception all the way through delivery. Our perinatologists have more than 20 years of experience and have delivered over 20,000 high-risk babies. Fort Sanders Perinatal Center and Fort Sanders Regional Medical Center are part of Covenant Health, our region’s top performing healthcare network. We are a not-for-profit, community-owned health system headquartered in Knoxville with nine acute-care hospitals, 10,000 employees, and more than 1,500 affiliated physicians. Covenant Health was recently named by Forbes as one of “America’s Best Mid-Sized Employers.” Visit our website at www.covenanthealth.com to learn more.